If you walk around Cheok Van Beach or Coloane Village you might notice the stray dogs roaming about. Fortunately, there are also some local institutions and associations dedicated to providing shelter, care, medical assistance and more. 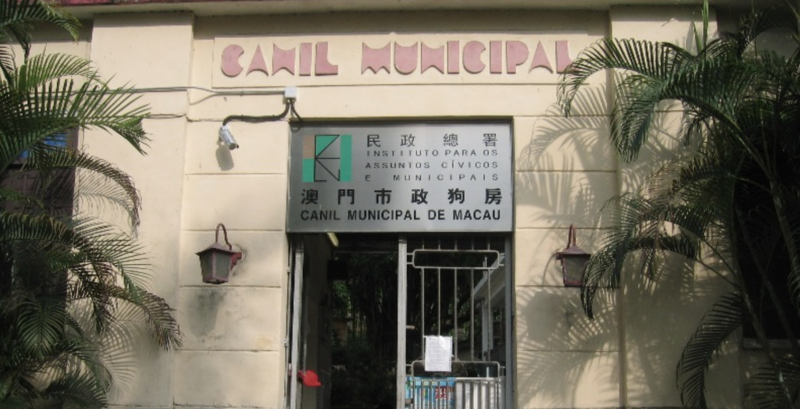 If you love animals but not sure of how to help in Macau, read on to find out about the institutions that do. 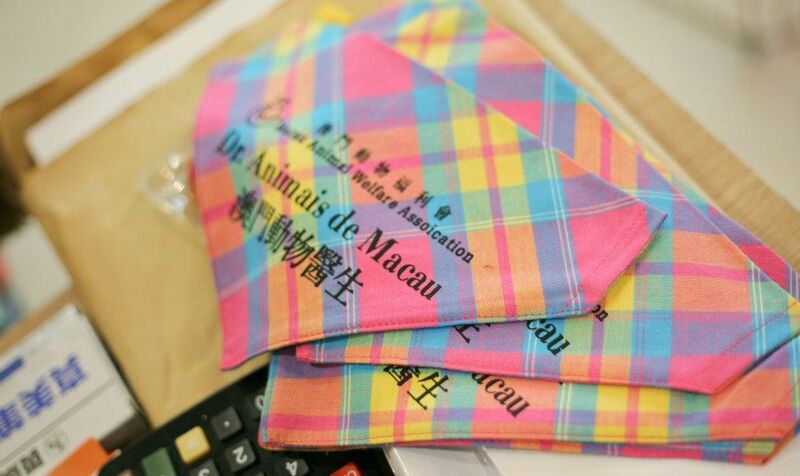 MASDAW (Macau Association for Stray Dogs and Animal Welfare) is a local association founded in 2014. The association rescues and sterilizes dogs as well as other animals in need of help. They have more than 130 dogs needing foster or preferably forever homes. MASDAW needs: Caring people who want to adopt dogs or shelter them as a foster family. If you can’t or are unwilling to get a new pet, there are other ways to help. MASDAW is in need of money for medical bills and for a new shelter site after the destruction of typhoon Hato. To foster or to help MASDAW, contact them through their Facebook page. ANIMA’s (Society for the Protection of Animals Macau) website is very user-friendly, which makes easy to find essential information. 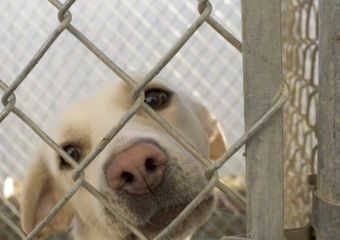 There you can find information like where to go to adopt their animals, pricing, and medical aid. ANIMA has several services such as rescue, special protection program, adoption and education programs to help raise awareness. ANIMA needs: They lack funding to solve problems such as lack of space and human resources. If you want to help them but don’t know how, head to their shelter in Coloane. Check out their website or Facebook page for their list of animals up for adoption and information on how to volunteer. Despite its name, this public institution is responsible for rabies vaccination, licensing of dogs, but also municipal kennels. Public animal shelters are under their jurisdiction so this is where you can adopt a stray dog under the government’s care. This is a one stop shop for your new pet to go home with all its vaccinations and any other legal stuff to be a pet owner in Macau. They were also responsible for finding homes for the greyhounds from the canidrome, which closed early this year. Macao Animal Health Control needs: People to adopt the hundreds of dogs they have in their shelters. As a public institution, there are no adoption fees. 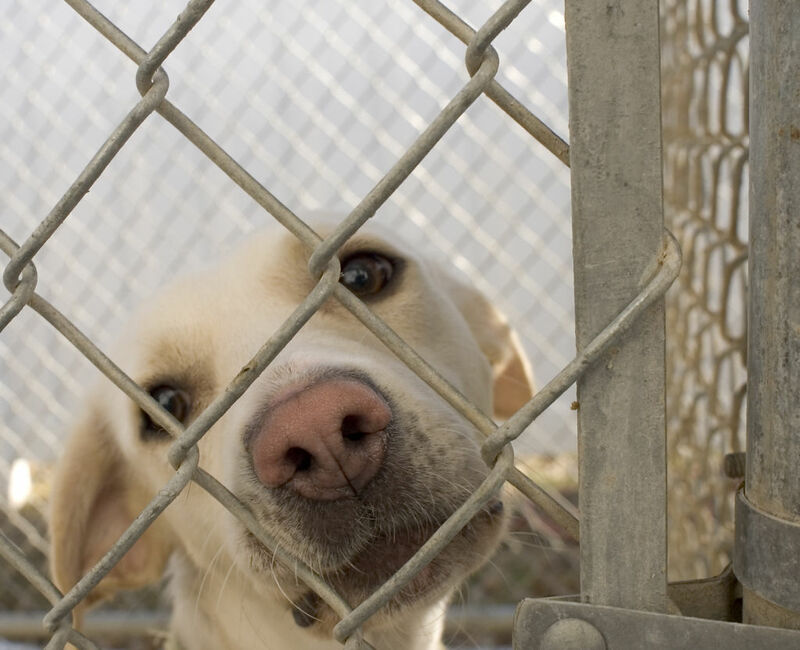 Head to their website for all you need to know – legislation included – before you adopt a pet. 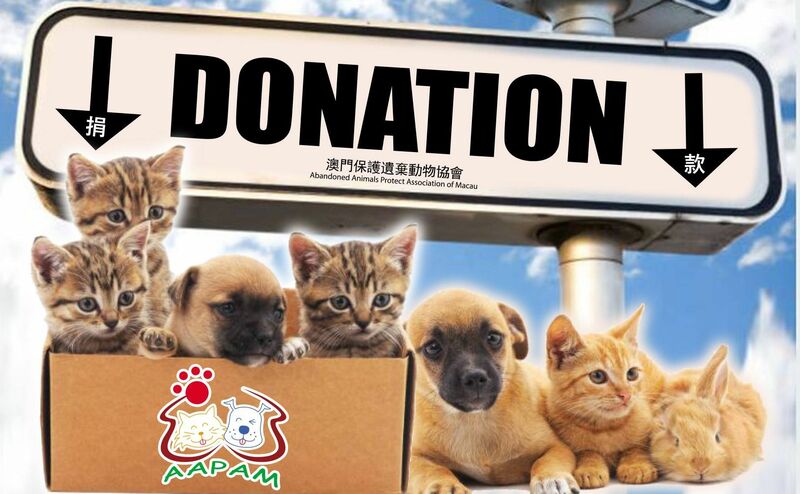 AAPAM was founded by Yoko Choi to not only shelter Macau’s abandoned dogs, but also to raise awareness regarding this issue. Choi started by opening a small shelter, which then moved to a bigger place in an old local factory. Canine Carnival is something that they They have been hosting a Canine Carnival, where dogs, their owners and aficionados can socialise! Additionally, AAPAM has an adoption service and accepts volunteers and money to help fund their activities. AAPAM needs: Animal lovers who want to care for dogs in their own home or come to the shelter and play with the animals. Contact them through their Facebook page and get to know how you can help. MAWA’s Facebook page is full of cute and lovable canines ready for a forever home. 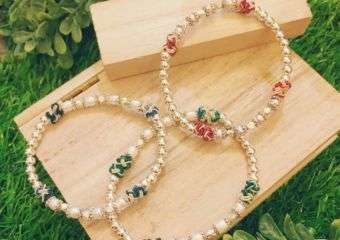 They have strong and steady programs regarding the public’s awareness and others where they use dogs to help people, such as autistic children. MAWA has “fun days” throughout the year for people who enjoy spending time with animals, but have no space or possibility of having one. MAWA needs: As any other association, they need money to fund their activities and help their sheltered dogs. Of course they mainly people to adopt these deserving animals, as well as participate in their events and volunteer. Check their Facebook page for more information!